A productive day at work is all we need when we think of office space! After a good night sleep, when you wake up to make a brand new start of another day, you would not want to carry a fatigued mind at work! But, if you often feel that you are sleepy and slouch on your desk, then it’s time to keep a check on your food intake! Eating habits play a major role in shaping our productivity. Bad eating habits can render you less productive and can also make you obese. When you make a priority list to accomplish tasks of the day, put a little more effort to make a diet chart for yourself simultaneously that will help maintain pace with the work! Do not ignore your diet because your body is the whole-sole goalkeeper of your aspirations. A simple diet plan is all you need at work that will streamline your productivity. Here are a few tips regarding the healthy eating habits for a productive day at work! The above succinctly summaries the secret to a productive life at work! Stomach growling is often associated with hunger and an absence of food. 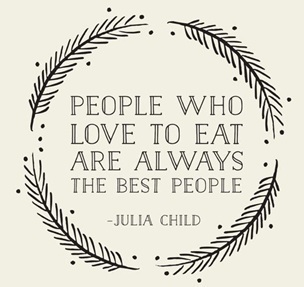 Pay attention to the rumbling and grumbling sounds as it might be the time to EAT! Keep work your priority but do not put the need of satiating hunger at the back burner. 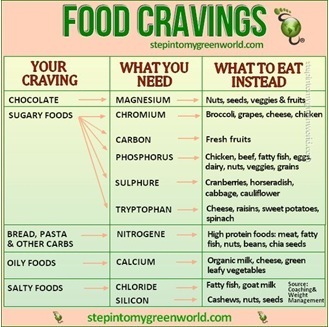 Keep a check on your eating habit! It is recommended that you munch on healthy food after every 2 hours to avoid being hungry. A proper calorie intake is necessary for enhancing productivity at work. Less food intake will eventually drain your energy and you will feel fatigued after investing a few hours at work. A big breakfast is a sure-shot way to lead a productive day! Make sure that you hog on a king size meal because it will curb your appetite throughout the day eventually helping you lose weight. By avoiding Breakfast you inadvertently sabotage your body and will feel sluggish through the day! So, keep your breakfast rich on proteins, carbohydrates, and make sure it is a low-cholesterol food. You can also include your favourite juice in the morning diet. The only barrier to your big breakfast can be your extra hours of sleep. If you sacrifice a little on your sleep and make sure to binge on the breakfast, it will surely enhance your metabolism. To keep in full spirits throughout the day, make sure that you take lunch in smaller portion sizes. Many scientists have revealed that overindulging on food during the lunch time can cause a dip in your productivity. Thus, say a big no to giant lunch, while you are at work. Whereas do not consider the idea of skipping the lunch at all. It will make it difficult for you to concentrate on the work! A light lunch filled with healthy options will help you avoid drowsiness and continuous yawning while working. Make sure that you include vegetables and salad in the lunch to stay active in the afternoon hours. 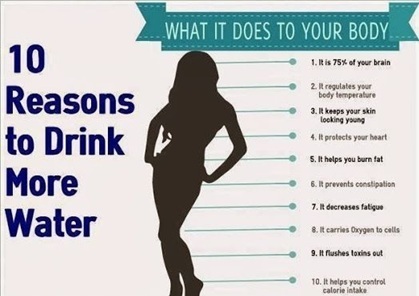 Water is the most essential ingredient to keep you active and alert at work! When you work for 7-8 hours in front of the computer screen, it becomes mentally draining. In such a situation, water will help you stay hydrated and will keep your mind and body healthy. Water intake will regulate your energy levels and will also help curb thickening of blood in the body. Keep a water bottle at your desk and make sure that you consume it adequately. Refill it throughout the day as continuous intake of water will refresh you when you feel languid and sleepy. Considering ‘Water’ as a blessing, make your day productive by gulping water adequately. 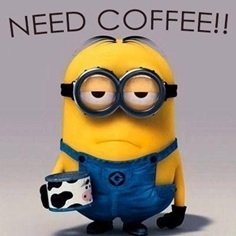 There are often two categories of people in the office: Caffeinated and the Un-caffeinated. And it is often seen that the people who are dependent on coffee are often more stimulated than the later ones! Although coffee intake acts as a natural appetite suppressant but overindulgence in coffee intake can adversely affect your metabolism. On one hand, where coffee is said to enhance greater degree of alertness, on the other hand, it is also said to increase anxiety levels. A controlled intake of coffee will make you less anxious. It will also help you avoid excessive intake of calories. Another medical finding says that caffeine stimulates the heart muscle causing it to beat with more forceful contractions. A controlled intake will probably cause less heart related diseases in the long-run. Burgers, French fries, noodles and pizzas are everyone’s favourite idea of snacking..! Fast food is a trend and is appealing to the taste buds. But regardless to say that a study published in the American Journal of Clinical Nutrition has proved that healthy people who ate junk food performed poorly on cognitive tests that measured their attention, speed, and mood. This brings it to the very fact that junk food has an adverse impact in your productivity at the workplace. Another finding says that fast food is packed with refined carbohydrates and it eventually fluctuate blood sugar levels rapidly. Irregular fluctuations in blood sugar levels can cause anxiety, confusion and fatigue. We are confident that while being at work, you would not want to become a victim of any of the above mentioned issues! Hence, keep a check on your intake of junk food, especially when it has the potential to make your languid. We hope that after following these healthy eating habits, you will notice a considerable change in your work style and productivity. These habits will make you love your work more and manage the productive working hours efficiently! Next Article Dreamt of becoming a millionaire last night? Here’s how you can transform your dream into reality!